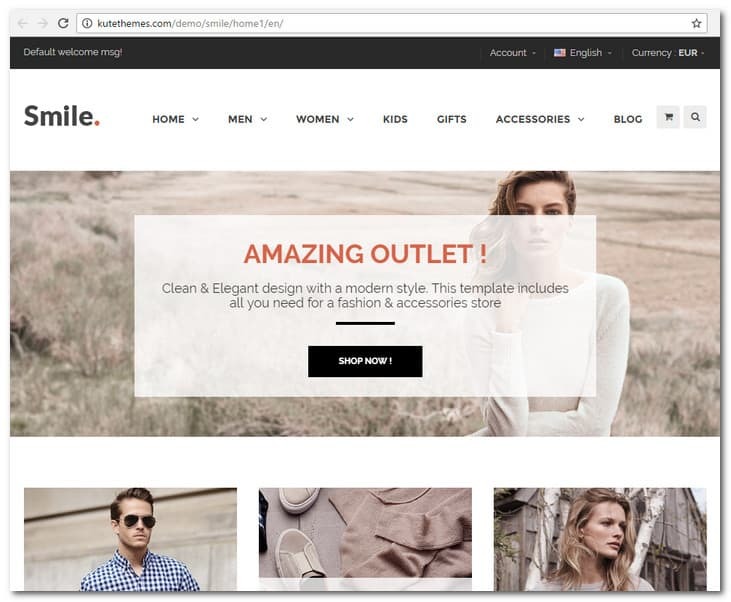 In this article, we showcase the best Prestashop Templates created or updated in 2017. What do people say about your Eccommerce site when you’re not around? Hopefully they love your website. If not it can hurt your chances of being successful. It makes a huge difference on your ROI if your visitors like and trust your website or not. Welcome to this article. Are you ready to find inspiration on how to turn more visitors into customers? Ready to maximize your web design and website features? Let’s get started! 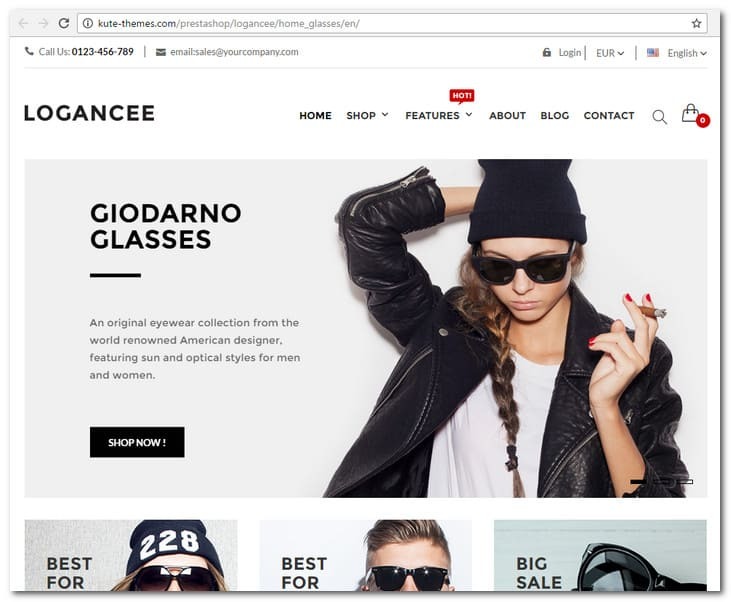 In this article we present the Top 20 best Prestashop templates to help you take your eCommerce site to the next level. First up, let’s remind ourselves of why PrestaShop is such a popular eCommerce CMS. The bottom line is that you get a robust infrastructure, with creative freedom. The feature rich dashboard makes it easy to build and manage your store. It also includes some great analytics tools to make sure that you’re maximizing conversions. PrestaShop comes with its own out-of-the-box theme. You can get your store up and running right away. 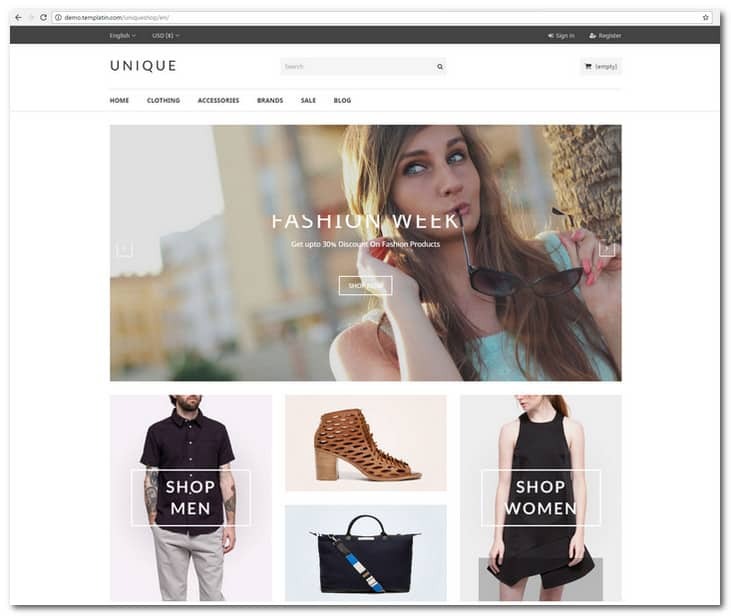 But if you want to upgrade you store design and have more features you need to use a theme specially designed for PrestaShop. It’s worth doing some research to find the theme that works best for your business and your customers. At present PrestaShop has around 250.000 PrestaShop users and a huge community where you can ask questions. It comes in 60 languages. The funny thing is that it started back in 2005 as a student project. First named as phpOpenStore. PrestaShop was available only in French and English back then. The name PrestaShop goes back to 2007 when Bruno Lévêque and Igor Schlumberger started their company called Prestashop. PrestaShop has many salient features. It can handle all relevant payment gateways including Authorize.Net, DirectPay, PayPal and Google Checkout. It is flexible and it can be customized fast.. Also, there’s plenty of free and premium PrestaShop themes that you can use. Of all its advantages, perhaps the foremost is its ease of use. Although it has a lot of features to speak of, managing your site is surprisingly easier compared to some platforms. You will enjoy SEO benefits as well as reporting and analytics. Since there are thousands of online stores that use PrestaShop, it is also relatively easy to find help. And because it is an open source platform, PrestaShop can be downloaded for free and it is easy to find free modules online. If you choose to use premium modules to power up your store, there are plenty to choose from in the PrestaShop community and store. With these things in mind, see if you can find your perfect pick from the options I have presented below. Each theme is perfect in its own right. The trick is to find the one that matches your business perfectly. 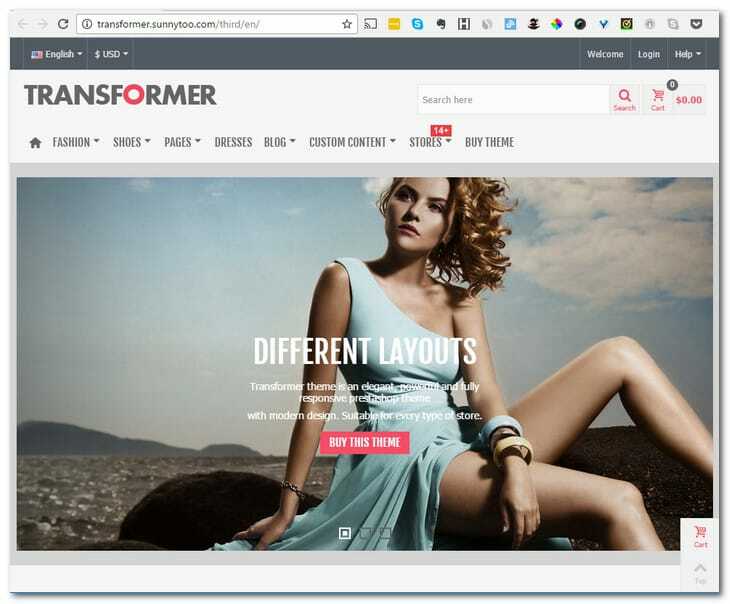 One of the key selling points of the Transformer theme is how adaptable it is, for all types of online stores. Whatever your niche, you can make use of eye-catching homepage sliders for New, Special, Featured and On-Sale items, to draw your users to irresistible deals or tempt them in with your favorite new items. These also help to keep your store feeling relevant, up to date and personal. Your product pages look great and work perfectly on mobile with this clean, uncluttered and modern theme, making them really easy to navigate for today’s on-the-go shoppers. The rollover effect when viewing products, as well as the AJAX wishlist and compare features, allow for a much smoother user experience, without the interruption of constant page reloads. You’d be amazed at how much of a difference this can be to your conversions as it keeps your shoppers focused on finding the products they want and doesn’t disrupt their flow through the store. With Transformer, you definitely get the sense that the developer loves what he does and genuinely wants to help his customers to get the most out of his theme. 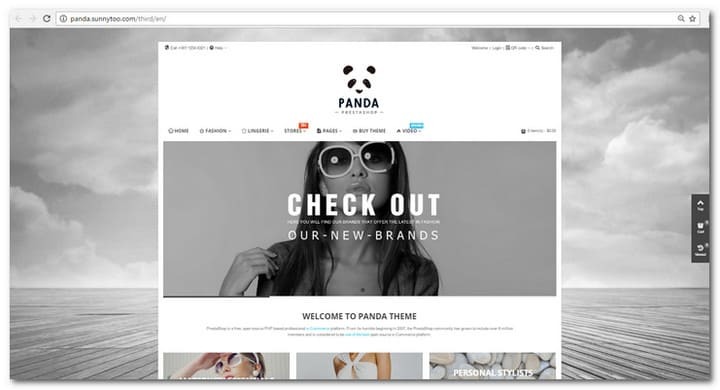 Panda is a clean, elegant and professional theme that has been very intelligently built. Lightweight coding makes for a high speed loading experience, which is all-important for moving users from browsing to checkout before they change their mind! The theme is highly customizable and uses powerful modules so you don’t have to mess around with any coding yourself. Panda is fully responsive and optimized for touch screen, and the product images are retina ready. This all combines to give a premium user experience and increases your chance of conversions. The sticky mobile header, in particular, makes it quicker and easier for users to navigate your site on mobile devices. Multiple menus and navigation options might work on desktop, but on smaller screens these become cluttered and confusing. With Panda, you get the reassurance of fast and high quality support, which is essential for making sure that your store is always up and running, and working smoothly for your users. It’s also worth mentioning that when you download Panda you get free updates for life, so it’s a solid investment, even as your needs grow or your store diversifies. 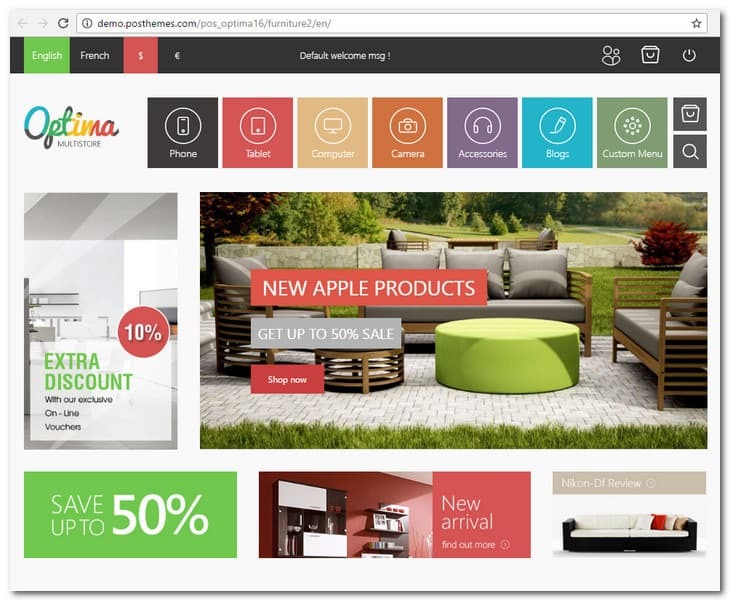 Optima is a uniquely colorful, vivid and fresh theme with a fully responsive, dynamic and engaging layout. It comes with 8 different templates that have each been specifically designed to meet the needs of digital, furniture, fashion, kids and tools online stores, and tailored to these different target markets. You can add sliders to draw your users’ attention to new or featured products, right from the get go, and have control over how your products are displayed. New/Sale icons are also effective for highlighting certain products in the short-term. You can configure every element of the individual product page, including a Recommended Products slider. This is a great feature for users, acting like a virtual store assistant, and is highly effective in attracting shoppers to the products that they are most likely to purchase. Layered navigation, using AJAX, means that your users can easily filter by category, price, color, brand, size or style, for example, and find the products they’re actually interested in. Product details on hover, and AJAX add to cart, help to encourage purchases without interrupting the browsing experience. Again, this is pleasing and hassle-free for shoppers, and means more conversions for you! Warehouse is excellent value for money! It’s based on the PrestaShop 1.6 default Bootstrap theme but comes with many more advanced modules and modifications built in, worth a total saving of $180. First up is the best-selling Revolution Slider, which is a beautiful, professional and polished way to present your products. The built-in size guide is particularly key for fashion stores, helping your users to feel confident in their purchases. Warehouse also automatically calculates and displays the amount left before qualifying for free delivery – a simple way of encouraging customers to spend more money and get free shipping. This bundle also includes the Simple Blog module so that you can enhance your store with some bonus content and drive more traffic through effective SEO. A well-maintained blog goes a long way towards building trust and a reputation amongst your target market. Custom popups, including a newsletter subscription form, are another great way to engage your users, keep in touch, build a connection, or keep them on the page. 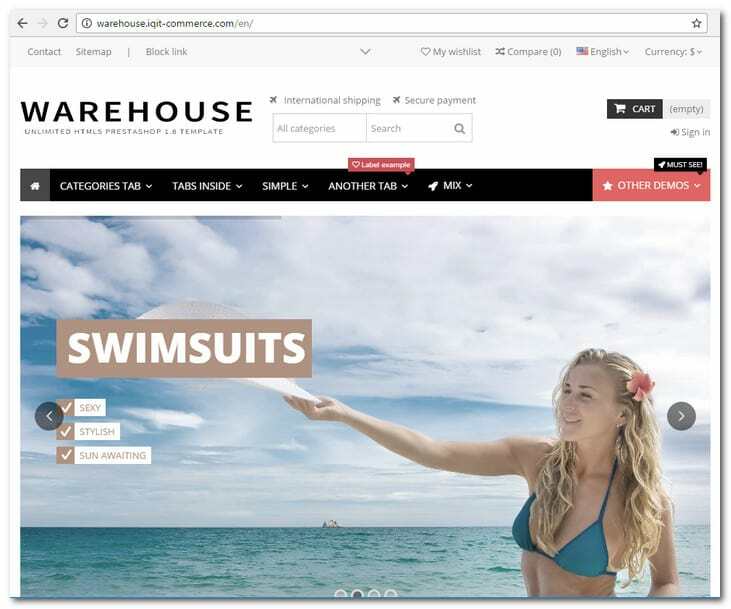 With Warehouse, you also benefit from regular updates as the developer is constantly working to improve on the user experience. Ultimately, this is what will drive your conversion rate. 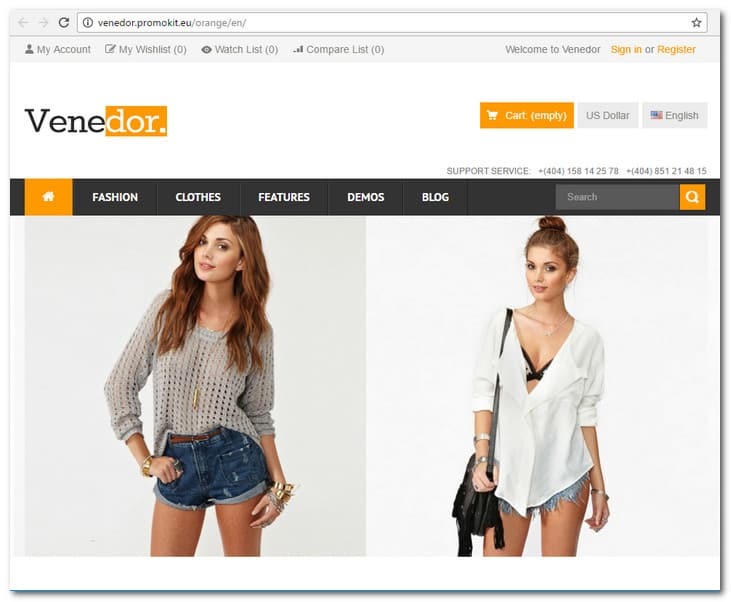 Venedor is another theme that’s ideal for small and growing businesses as you look to build your profile, gain subscribers and get your store buzzing with activity. This template is particularly well integrated when it comes to engaging with your users on a personal and social level. As well as customizable e-mail templates (worth $25) this theme includes Simple Blog so that you can easily share store or industry news, new releases and promotions, and gather customer feedback. This opens up dialogue with your customers, for a more personal experience, and helps you to understand what your users are looking for. The Pure Chat module allows you to provide instant customer support, and solve any problems there and then, which will keep your users happy and coming back for more! For an even more social experience, Venedor allows you to integrate your Instagram feed into your homepage, showing customers enjoying your products, and sharing your latest offers and updates. Your users can easily create a lookbook for you, showcasing your brand and products and sharing these with their networks. This organic social marketing works particularly well for fashion stores. 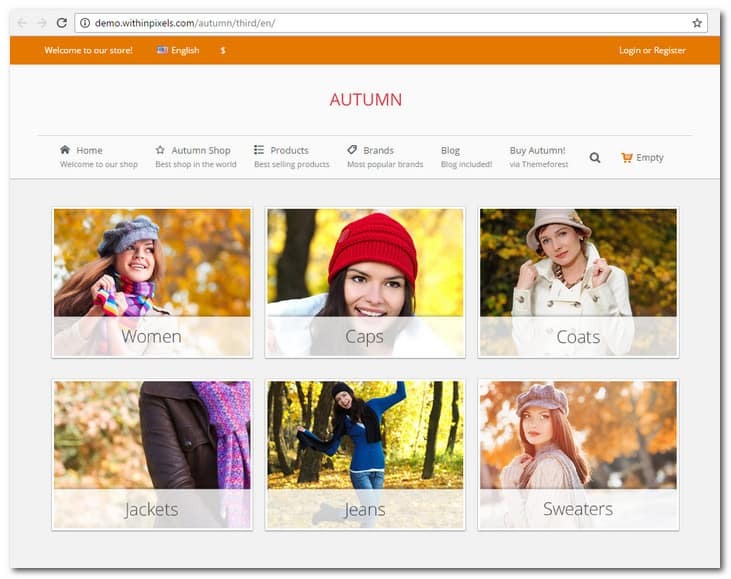 Autumn is a modern theme that keeps the clutter away so that your users can focus on browsing and buying. With this theme, simplicity is key, and it’s up to you how much you pack in to each page. 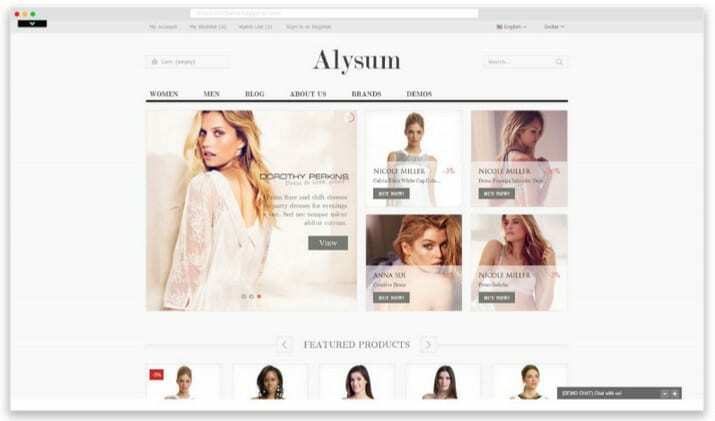 Autumn is built on a custom made fluid CSS grid system so that your store will look its best in any resolution. The Mega Menu plugin ensures that your mobile users have access to all the same features as they would have on the full site – shopping cart, login/signup, account page, for example – without compromising on the clean and simple interface design. Generally, it’s the look of a product that catches the user’s attention, before they check out the finer details, so the Quick View feature shows shoppers all the available images of a product without them having to click through to the product page. AJAX technology keeps your pages light and fast-loading, without users having to flick back and forth. Autumn’s Groupon-style discount countdowns are also a handy and effective tool for adding a sense of urgency and prompting those last minute purchases – simply set a discount and end date, and watch the orders roll in! Leo has been specially designed as a fashion theme for PrestaShop, to showcase clothing, jewelry, beauty and accessories in style. With these kinds of stores it really is all about presentation, and as you’d expect, Leo is slick, elegant and refined. The stars of the show are the sleek homepage sliders, for a full width or full screen presentation. You can set a slideshow to auto-play, with full width images and your own text, to captivate your users as soon as they land on your site. Within the store itself, you can choose from a variety of layouts, depending on how you want to display your collections. The live theme editor allows you to see your changes in real time and make sure that your store does your products justice. Naturally, Leo also comes with social network integration and sharing buttons. This is especially important for fashion and style stores, as we all love to share the latest trends and stay ahead of the game. This encourages your users to share their new finds and purchases with their friends, followers and networks and to effectively do your promotion and marketing for you! Logancee has a modern and minimalist design, but it comes with some powerful built-in features too. You can tell that a lot of thought, care and attention has gone into the look and feel of this theme, and this will certainly translate to your users. The homepage is particularly key with Logancee, offering you a wide variety of unique layouts and styles to grab your visitors’ attention from their very first interaction with you. Choose a simple, no fuss design, a carousel or parallax effect to show off your products, a full width or modern boxed layout, or more of a free style approach. The developer has also gone to the trouble of creating some templates that have been specifically designed to suit certain industries. The home interior template is clean, uncluttered and inviting, for sunglasses and jewelry it’s all about putting the products center stage, and the creative agency homepage guarantees impact, personality and originality. Logancee also supports the popular aheadWorks blog extension, which is regarded as a top blog marketing tool as it makes it easy to incorporate SEO-friendly text links and drive traffic to your store. This premium responsive PrestaShop theme has been designed with fashion and accessories stores in mind, and has an appropriate air of elegance about it. The 5 homepage layouts are primed to showcase clothing and accessories with the flair and sophistication they deserve. Simple drag and drop editing makes it easy to present individual products, collections, and model photoshoots using full screen or boxed layouts and sliders, to entice users into your store. Clothing, shoes and accessories are some of the products that consumers are most likely to buy on the fly, and this fully optimized theme encourages your mobile users to settle in and enjoy browsing your products on the go, just as they would do in a retail store. The Quick View feature is particularly effective when it comes to fashion, inviting shoppers to check out the item from all angles, in different colors, and to get an idea of how it looks on a real person. The powerful Cloud Zoom effect also offers your users a more authentic sense of the color and texture, allowing them to get a real feel for the product before they buy. These subtle tweaks and additions make a surprising difference to how your users will feel about their shopping experience, and their confidence in you and your products. From your point of view, choosing the right theme can make the all-important difference between page and product views, and profitable conversions. 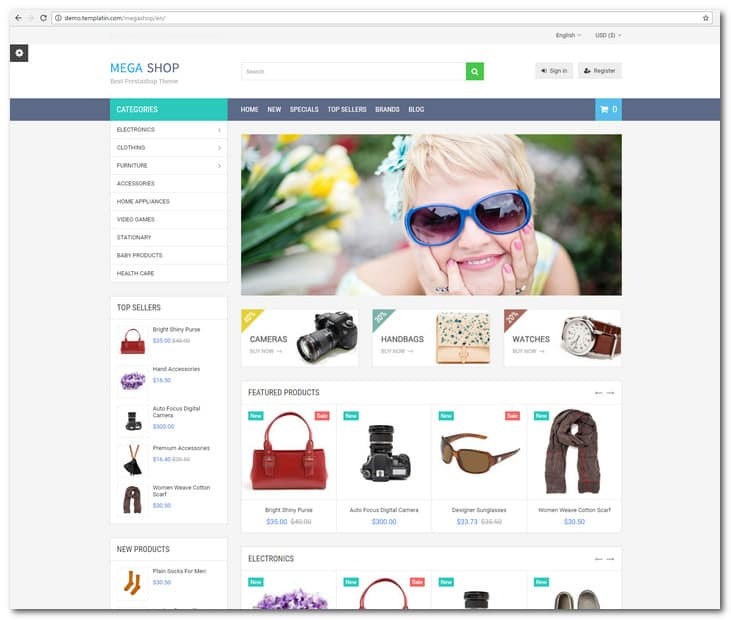 If you fancy a responsive theme that is also very customizable, MegaShop is a great choice. No matter what kind of online store you have you cannot go wrong with MegaShop PrestaShop Theme. And if you have custom projects, this theme is perfect as a starting point as well. MegaShop has a blog module included in the package. It supports different languages including the banners and custom texts. The theme is based on the robust Bootstrap framework and utilizes Font Awesome on sharp icons. Categories use vertical mega menu and you can add multi language categories or CMS links in the top horizontal menu. When products are added to cart, you get a notification. For easier search on your category pages, the theme utilizes advanced product filter. For your product images, you can either present them in rectangle or square dimensions. If you are going to feature products from your particular homepage categories, you can make use of the carousel included in the package. Luxury is a responsive theme for PrestaShop that comes with fully customizable and responsive features. It has advanced admin module with 8 special homepages, which you can use for different products and eCommerce websites. The theme also has a large banner that you can use for showcasing your newest and best products. This will allow them to be noticed immediately by users. The information blocks are also displayed neatly and properly so clients can find what they want immediately. Liking and sharing your products is easy through the social media and information blog features bundled with Luxury. 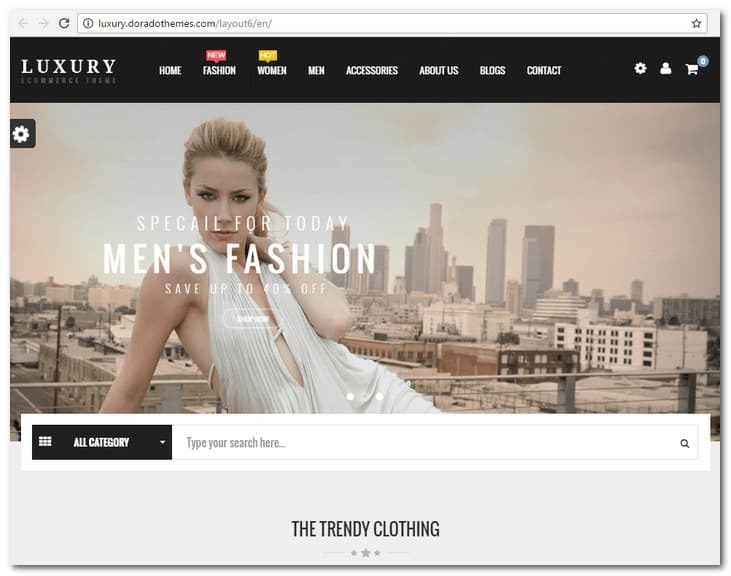 Created with topnotch PrestaShop Framework, Luxury is embedded with plenty of module Ajax, allowing your site to load quickly and efficiently. Luxury PrestaShop theme supports HTML 5, CSS 3, RTL language layout and Bootstrap 3. Together they help in creating more refined pages in a highly customizable and semantically accurate theme. The theme developers also bundled the theme with plenty of functionalities that include a robust admin panel for managing your website better. Find out more by clicking on the product link I have included above. 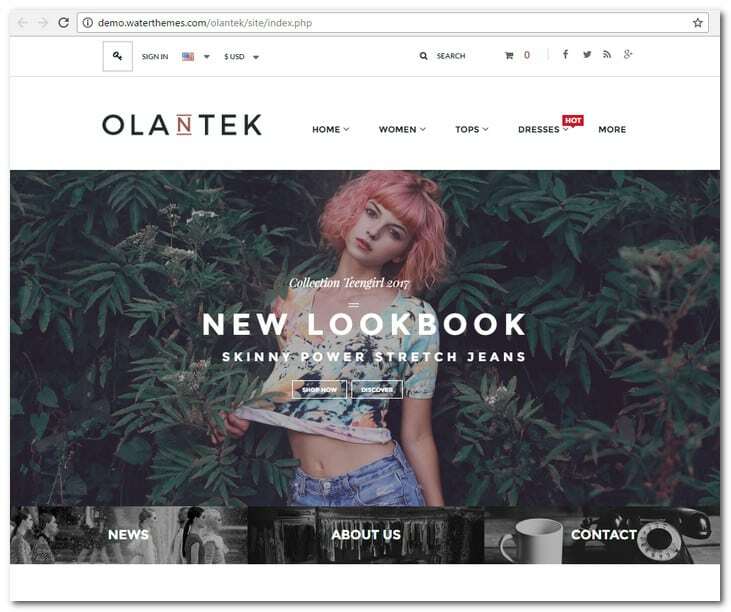 Olantek PrestaShop theme is fully responsive and has been created especially for mega shop, Jewelry, designer clothes, sport, food, drink, beauty products, furniture and variety stores. This theme looks stunning with plenty of layouts and color combinations. Every sub page has been customized while the layout has been imbued with a professional and clean look. Olantek is based on Bootstrap 3.0. Coded in HTML 5 and CSS 3, it is compatible with all browsers. It supports RTL language and comes with a mega menu and vertical mega menu modules. Other features include custom HTML module, blog, layer slideshow, quick search, product category, product filter, popular search word and countdown. Olantek PrestaShop theme has a support theme that will respond to your queries within 24 hours. When making inquiries, you can send an email to wetherthemes@gmail.com. You can expect a response in the queue order. The customer and support theme is available from 8:00 in the morning to 5:00 in the afternoon GMT+8. They can be contacted all days of the week except Sunday. This fully responsive theme for PrestaShop is minimalist, elegant and clean. 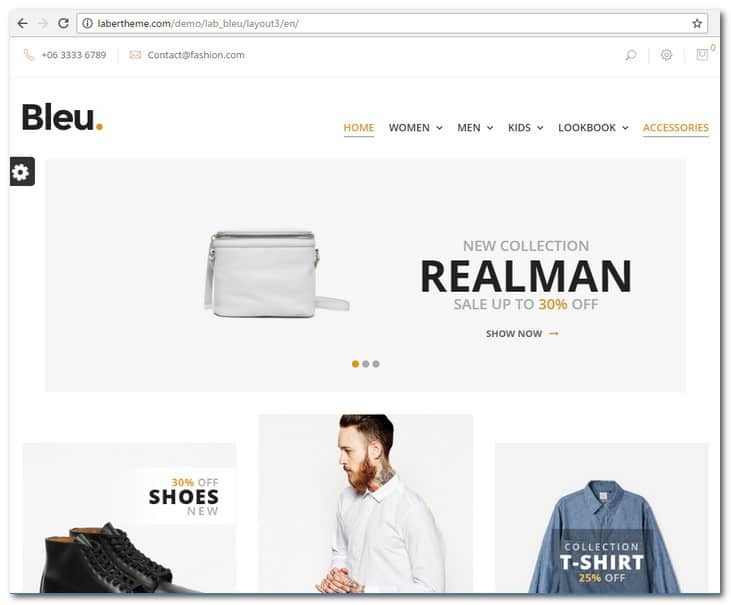 It can be customized easily, is very flexible and comes with a robust admin panel for building a fully functional store online with appealing presence. You can use Julie Premium PrestaShop theme for bags, cosmetics, furniture, fashion, shoes, book accessories, luxury jewelries and other kinds of online stores. Using Julie will provide your store with a mesmerizing visual display, thanks to its flexible layout, clean background and lively colors. In addition, it comes with a huge homepage slider that would certainly create a strong impression on your customers. With this feature, you can present special offers and deals that are available in your store. Julie was created using CSS 3, Bootstrap 3 and HTML 5. It comes with tons of new features like the stunning slider, quick view, custom blocks, unique product labels, powerful admin, Ajax add to cart and multi comparison. If your aim is to have an attractive and unique online presence, Julie Premium PrestaShop theme is the best choice. Click on the product link above for more visual details. Simple but luxurious is the best way you can describe Cepheu Responsive PrestaShop theme. You will find antique looking textures and original typography abound in this template. It has high quality images and unique antique decorative elements, which make Cepheu really elegant and special. You can use the theme for online stores that specialize in antique furniture, interior design, art, décor, pottery and vintage glass. Cepheu comes with 8 colors, which include red, green, slate blue, purple, teal, steel blue and old gold. You can use any of these colors for showcasing your store. 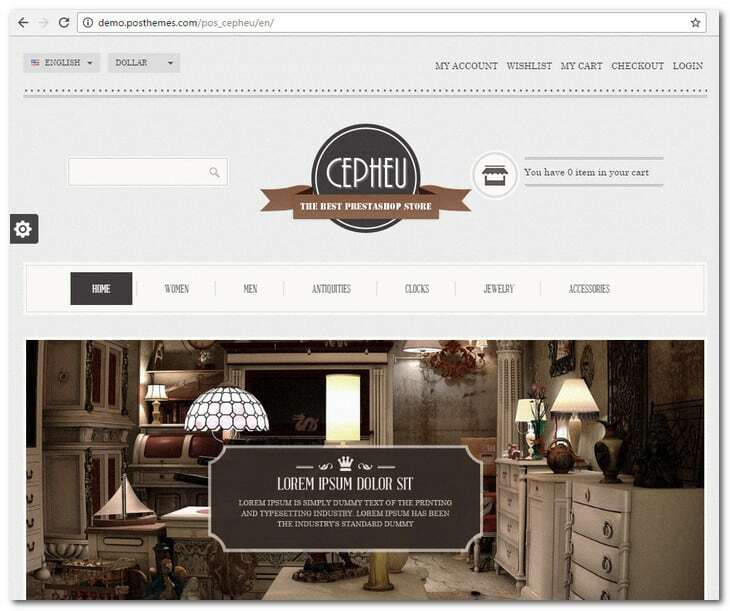 Because of its harmonious layout and simple design, Cepheu is perfect for websites that sell antiques. Other highlights that are worth mentioning in this theme include, static blocks with stunning images and useful information, mega menu with large data for every category, new product slider, featured products slider, layered navigation block categories block and image slideshow. On its details page, you can show products that are in the same category as in the slider. You can show products that are on sale in the slider too. Together, these features will make your online store more attractive and enticing to customers. This is a premium theme for PrestaShop that is responsive and very easy to customize. 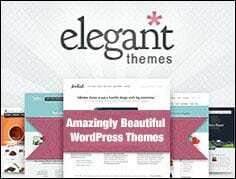 The theme admin can be modified easily to make your theme cleaner with more stunning effects. Bleu is perfect for all kinds of online stores. Bleu has more than 10 extensions. The lab slider is bundled with unique effects that use huge images. You can customize them easily as well. You can create other links and show blog links, on sale products, about us, new products and path category in the mega menu. You can place on the product of your choice a deals discount countdown timer. The category tabs slider can be shown in various positions in the product categories. On your home page slider, you can show new, random, featured, special, latest and bestselling products. Other features of Bleu include multi rows, easy slider admin panel configuration, grid, and multi tabs, which can be customized easily. In the theme option panel, you can customize your home page color through the option settings found in the admin page. 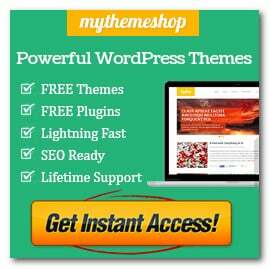 This theme is the most advanced ever created by its developer for PrestaShop. Perfect for all kinds of online businesses, you will be amazed by its sharp design, clean features and flexibility. Munditia comes with a revolution slider for creating slideshows. You can present your product in a unique style through the tabs. Just switch from featured to recent products or change categories in your shop page with a click of the mouse. The theme will mesmerize your audience with its must see effects, which you can present in its full width and responsive slider. You can ensure that your content will always be found by search engines because Munditia has been optimized for SEO. The slider can be customized through the user friendly drag and drop backend. The plugin comes with a lot of distinctive transition effects, video embedding, image preloader and autoplay, which stops through user interaction. 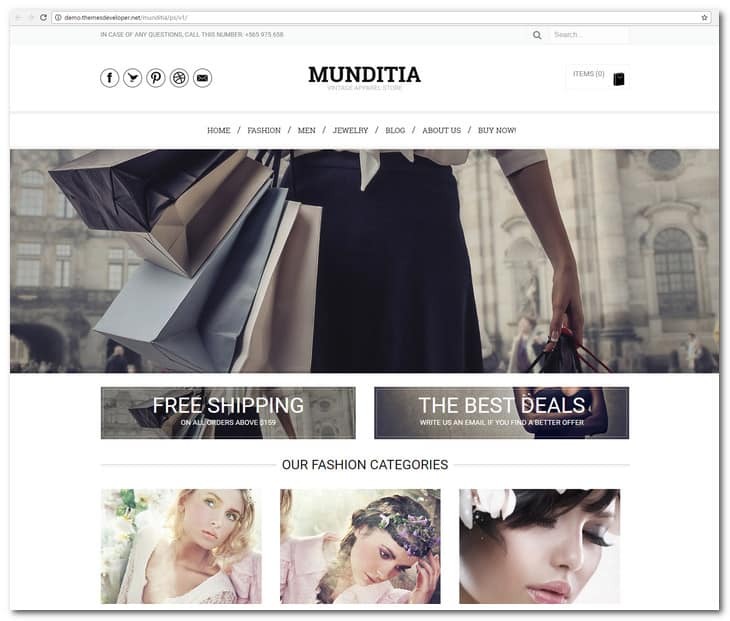 Munditia Responsive PrestaShop theme comes with several video tutorials to help you on your way quickly. For more of the premium features and theme core, visit the product demonstration through the link above. UniqueShop is a responsive theme that was designed for PrestaShop. It was created to be fully customizable and perfect for all kinds of web stores. If you are starting a custom project online, this theme is perfect as a starting point as well. 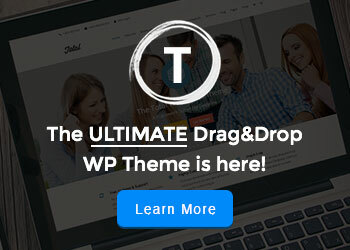 The theme is bundles with a blog module. It comes in Multilanguage including custom texts and banners. UniqueShop utilizes Font Awesome for tablet and smartphone sharp icons and is based on the Bootstrap framework. There is also a top horizontal menu, which can be added with any categories or CMS links in any language. UniqueShop has tabs for new, best seller, special and featured products that are presented on the homepage. Online shopping becomes easier for your clients through the Ajax search and add to cart. Once they add a product to cart, a notification will be sent to you. To make it easier to search your category pages, UniqueShop has also been incorporated with an advanced product filter. This is a theme that is very smart and pleasant. The design has been fully reengineered with stunning custom features and visual effects. The layout is both strict and bright, making the right impression on visitors. This theme highlights the distinct style of goods that are sold in your online store. Leo Furniture is fully functional and will provide you with limitless styles. 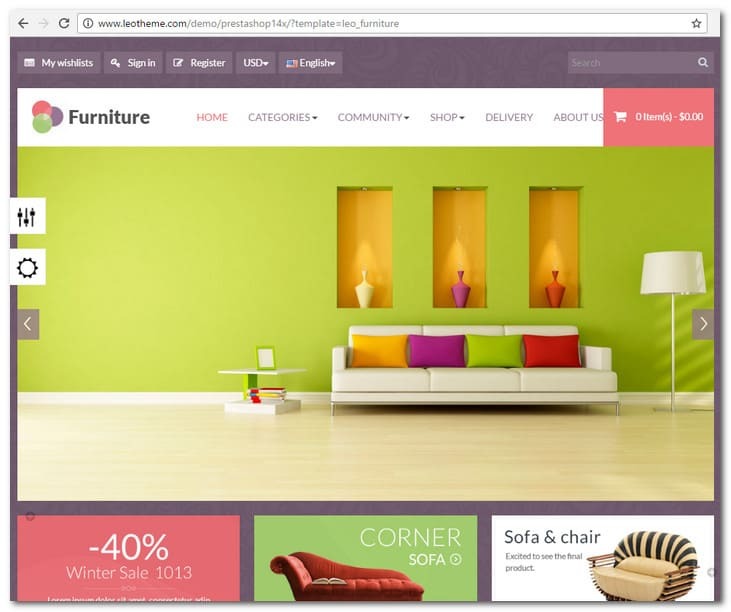 Aside from a furniture shop, this PrestaShop theme is also great for decors, tools and interior stores. Leo Furniture is a responsive template. It has 4 default skins and supports multiple layouts. Written in HTML 5 and CSS 3, Leo Furniture also has jQuery effects and multiple module suffixes for styling modules. 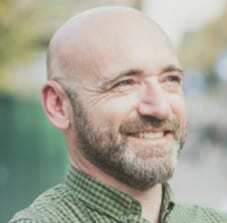 The content style is impressive and it is easy to incorporate HTML module. Changing colors is also easy through the theme control panel. The template comes with support for native language and 10 language translation. It is full compatible with Firefox 2+, Netscape, Opera 9.5, Safari, Chrome, Flock 0.7+ and IE8+. You can use Leo Furniture with PrestaShop 1.5 and 1.6. Need a PrestaShop theme that is not only fully customizable but also responsive? Click on the product link above for a demonstration of VivaShop PrestaShop theme. This theme can be used for all kinds of online business and is perfect for custom projects that you may have in mind. VivaShop is bundled with a testimonial and blog modules. You can use multi language for making your presentations including custom texts and banners. You can also add categories and CMS links in the top horizontal menu built into the theme. Based on the Bootstrap framework, VivaShop utilizes Font Awesome for sharp icons on tablets and smart phones. Your best sellers and new products can be presented on the carousel built into the homepage. An Ajax search and add to cart functions help in facilitating online shopping. You get notified too once a product has been added to cart. The product filter found in VivaShop has been redesigned to help search your category pages. You can present your products in rectangle or square shapes. 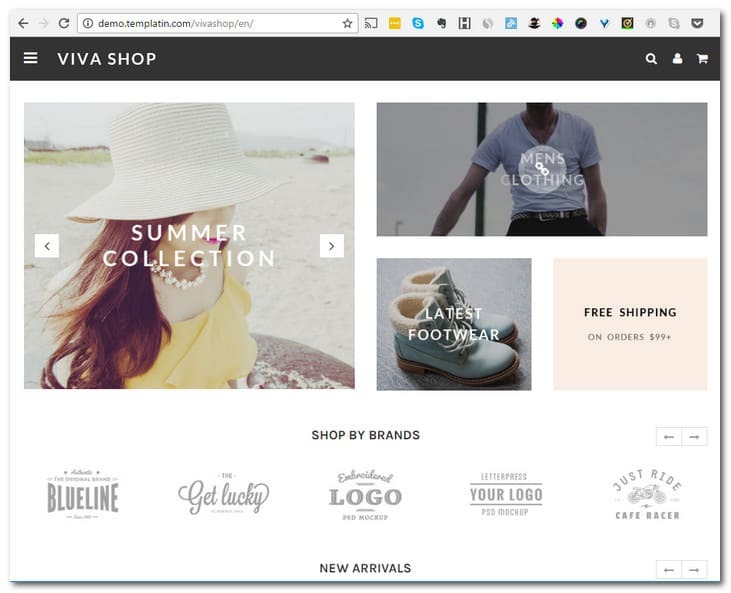 VivaShop PrestaShop theme is responsive for both one page and 5 step checkouts. A modern and stylish theme, Arundo is particularly well suited to small and medium-sized businesses thanks to its compact and lightweight design. The easy to use, intuitive and powerful admin panel is ideal for those new to building eCommerce sites and you don’t need to get involved in any coding. The beautiful homepage sliders invite you to showcase selected products and content, and are a great way to draw customers into your site without bombarding them with every product and offer that you’ve got going. Arundo gives you the option to show more images on hover, so that users can get a feel for the product without navigating away from the page. 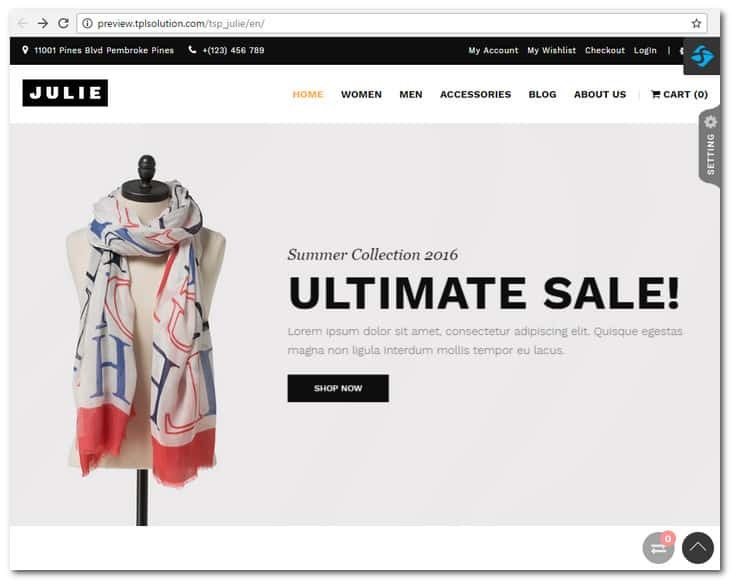 You can also choose to present your individual product pages in the classic PrestaShop carousel style, or in a more modern and dynamic carousel, with zoom effect. As well as being a simple but effective theme, Arundo offers 31 different e-mail templates to match your style and branding, so that all communications with your users are consistent, professional and compelling – an invaluable marketing tool for engaging with your users and driving traffic to your store. Choosing the right theme might not sound like a big deal but there are things that you really have to consider. Of course you need to make sure you get a well suited design and the features you need. 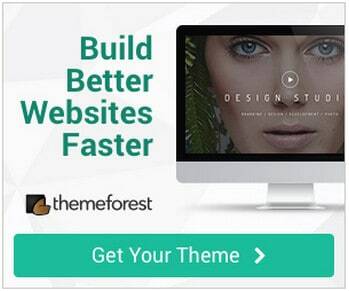 The theme developers also has to be a high rated designer who knows what he is doing. In fact, looking into this is the first thing you should do when considering a PrestaShop theme. To be sure, go to the testimonials and study them carefully. Support is another thing that you should seriously look into. If something goes wrong with the theme, you should know who to contact. While you are at it, check the theme documentation too. There should be instructions on how you can use its features; otherwise you have spent your money for nothing. Other things to consider are valid coding, updates, responsiveness, SEO, crossbrowser compatibility, design trends, template features, customization and editability. Nice article. I am in this things for quite long days.. This article helped me to learn some thing about this topic. Mr Alex, can you recommend me some friendly seo template with simple static page from prestashop ? 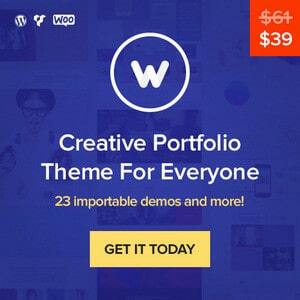 Excellent and useful website templates. thanks for the sharing..